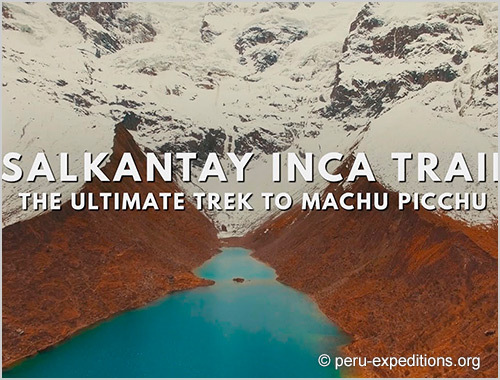 The Trekking Salkantay: This amazing trek runs beneath the magnificent Salkantay mountain (6.271m/20569ft), one of the highest and most stunning in the Peruvian Andes. 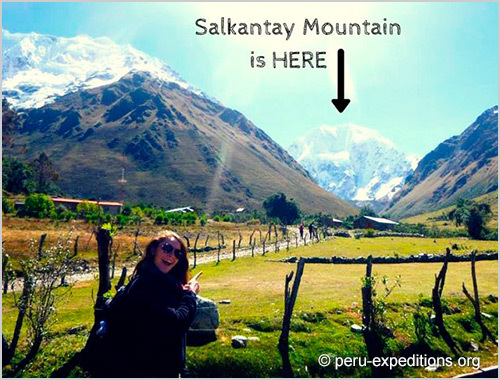 Your first two days are dominated by the impressive "Apus" of Salkantay and Huamantay, as you pass through the high puna landscape. 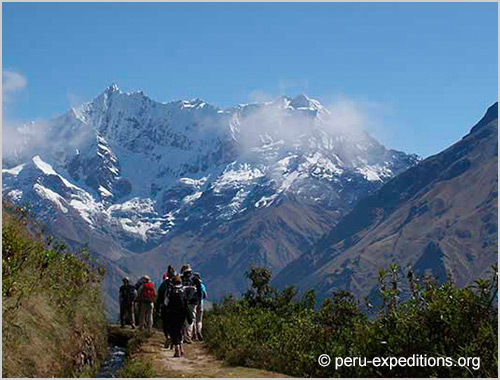 On the third day you descend to the warm cloud forest, to reach Aguas Calientes on the fourth day. 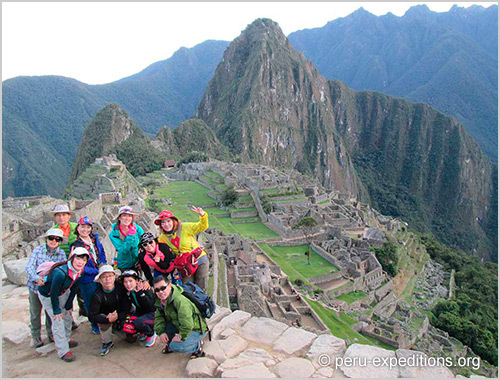 The impressive Sacred Inca city of Machupicchu is visited on the last day of the program. 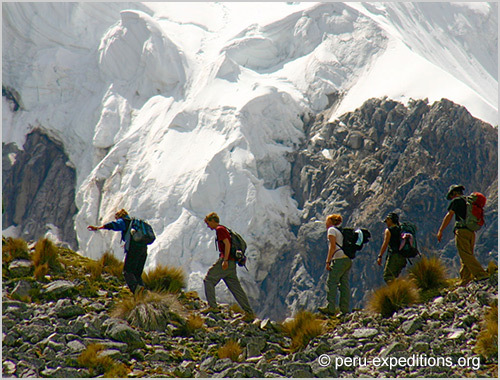 This tour is an interesting alternative for those not having found spaces on the Inca Trail trek to Machu Picchu. 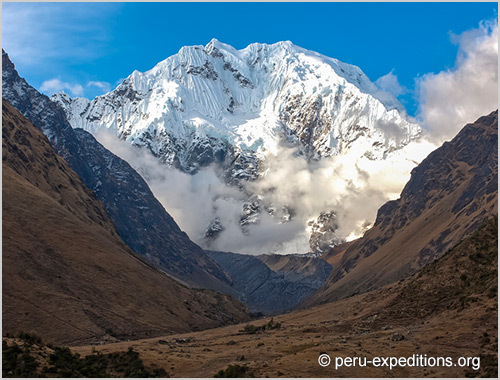 The Salkantay Trek (or Salcantay Trek),was recently named among the 25 best Treks in the World, by National Geographic Adventure Travel Magazine. 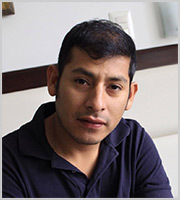 Professional guides: All of our guides studied English and Tourism at University. 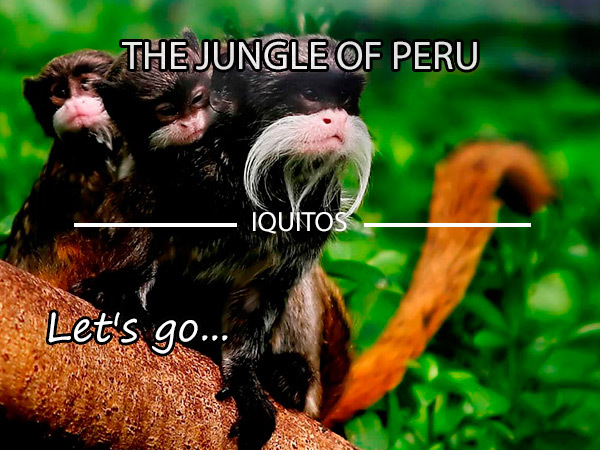 They all grew up in this region and have a true passion to teach others about their heritage. They are all a lot of fun to be around, but know when they need to be professional and will always look after you to make sure you are safe and happy – enjoying the tour. 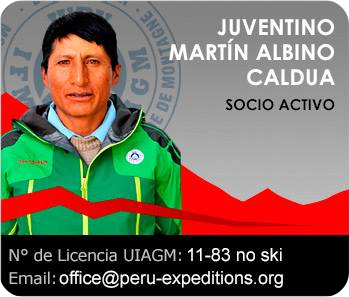 Briefing: The night before your trek, you will come to our office for your briefing with your guide. 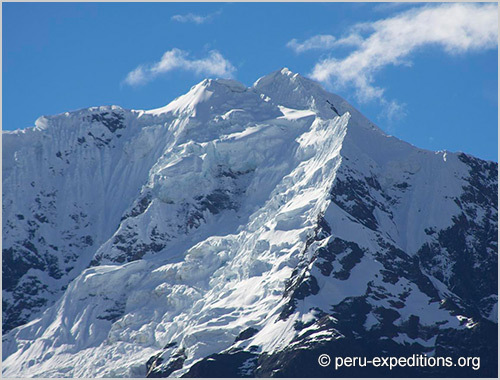 It is at the briefing that you will receive your duffel bag that will be with the porters while you hike. This bag should not exceed 7kg/14 lbs and does need to include your sleeping bag and air matt if you have chosen to rent/bring one. Don’t worry, there is plenty of room for your things for the trek. Remember layers are key. Porters & Horsemen: We include your personal porter who is responsible for carrying your duffel with your personal items. There is no additional fee for this. We will give you your duffel bag at your briefing the night before and this should be filled with the things you need for night and the next day. You will not have access to your duffel until your evening campsite. Emergency horse: All of our alternative treks include an extra horse for our clients to use if they need a little break from trekking. Due to the path conditions, this horse is only available for the first day and a half, so please save your energy. 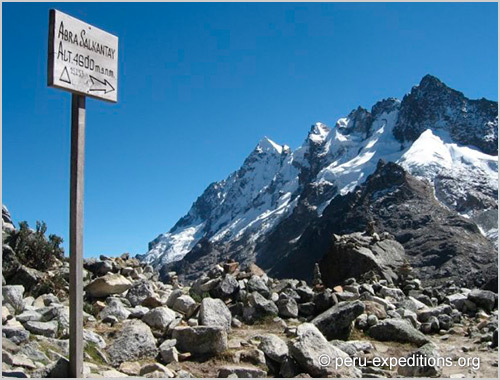 If you are feeling unwell, there is a possibility to take a car to the second campsite with the porters. 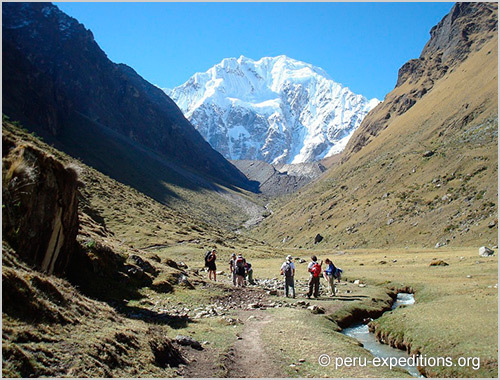 Hotel: The trek will include 3 nights of camping and 1 night in a hotel in Aguas Calientes, the town below Machu Picchu. We include a 3 star hotel, typically at Inti Punku Inn (or similar) if available. Your booked hotel will be listed on your confirmed invoice. Upgrades are always possible. 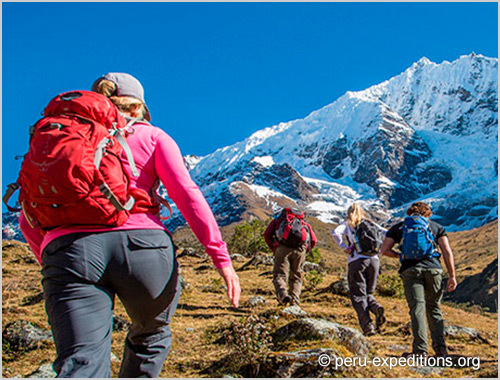 Transportation: All your transportation is included in this trek. 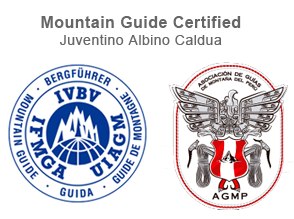 You will be picked up directly from your hotel around 4:30 AM (unless you are staying in Ollantaytambo before the trek) and brought to the trailhead to begin your trek. Your train returning after Machu Picchu is Expedition class and can be upgraded on your way home to the Vistadome train for $65 per person. 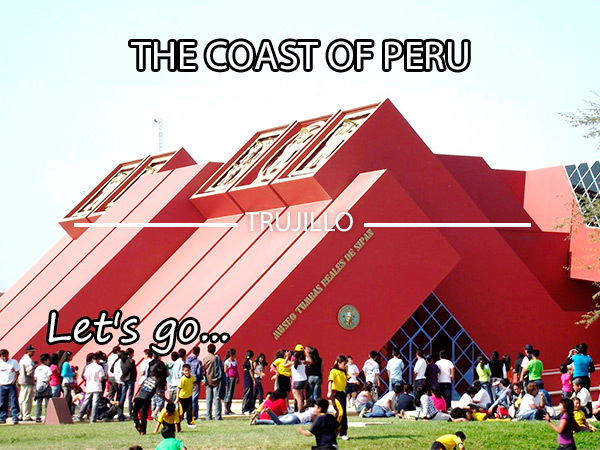 Once you arrive to the train station, you will be brought back to your hotel in Cusco. 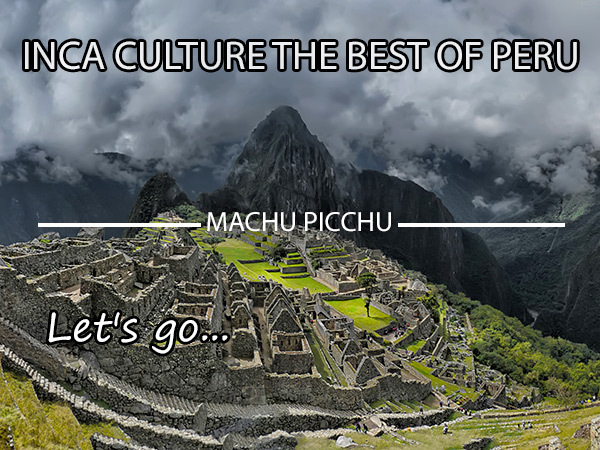 Your roundtrip bus ticket from Aguas Calientes to Machu Picchu is also included. 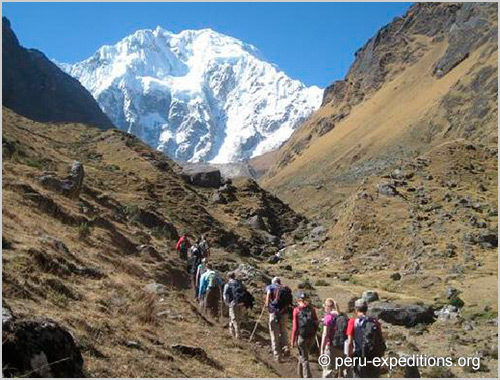 Equipment: Tika Trekking has the best equipment. We use 4 man, Eureka Timberline tents that only need to be shared by 2 people. This allows some room to spread out and keep your duffels safely with you. You will have a spacious dining tent to enjoy your meals. 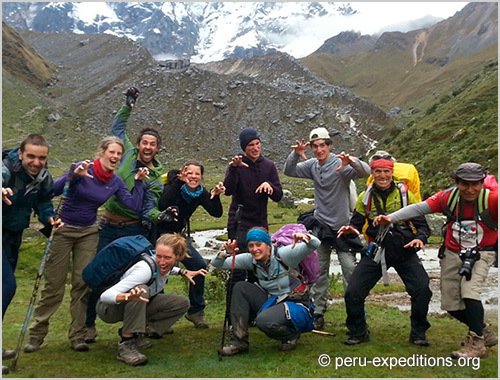 Food: Many of our past trekkers have commented about the wonders of the Tika Trekking chefs. They make magic happen on the trail in a small tent over a single flame. We honor all food restrictions – but make sure you remind your guide at the beginning of the trek. Food is served family style and there will be plenty of options for everyone – and always food left over. Do not worry – nothing goes to waste. 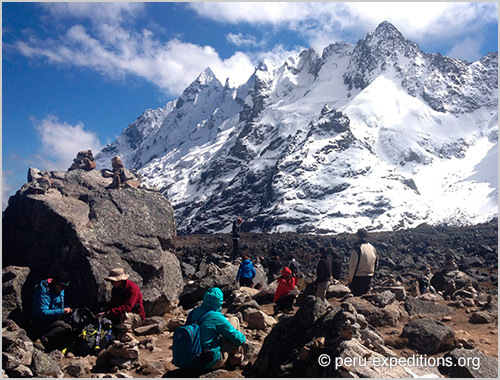 Our porters will make sure to eat every bite.You will enjoy breakfast, lunch and dinner each day of the trek along with a happy hour of some tea and snacks. You will also be provided a snack each morning for you to bring with you and enjoy along the hike. Lunch the last day is not included. 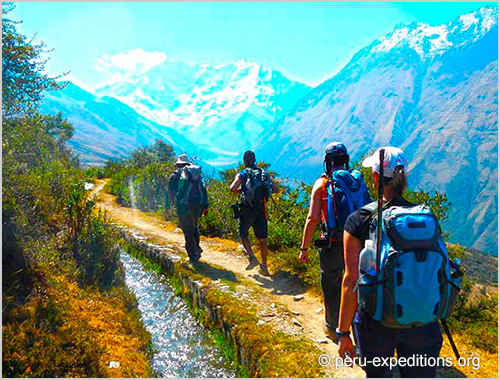 Water: Beginning from your first lunch until your last breakfast, Tika Trekking will supply all the water you need for your trek. This water will be boiled, filtered and then cooled down before distributing. You must supply your own water bottles or camelback and we recommend carrying about 3L. We will refill at each meal and encourage you to drink as much as possible as you hike. 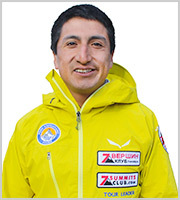 Hydration is key to feeling great in the mountains. First aid: Your safety is our number 1 concern. 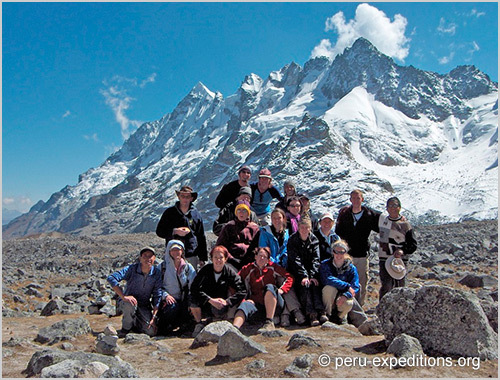 All our guides are trained and re-trained every single February with a medical doctor. They all will have first aid kits and full oxygen tanks in case anything happens. We will get you off the trail as quickly and comfortably as possible, if needed and will make sure you get directly to a clinic for treatment. This is not something to worry about – but if something happens, we will be there for you. Extras: We believe its the attention to small details that separates us from other outfitters. 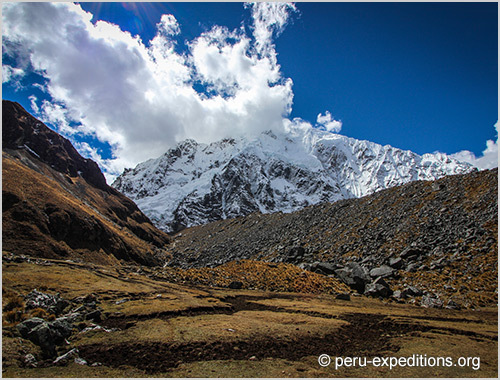 Every trekker receives a small pillow to sleep with, a foam matt to insulate them from the cold ground, a daypack cover to protect their things while hiking, a rain poncho (slightly thick to keep in good shape). We want this to be your best vacation and will work very hard to make sure this happens. Deposit for reservations: * 580,00 USD (520,00 EUR) ✓ Full payment 40 days before. No refund if you cancel less than 30 days!